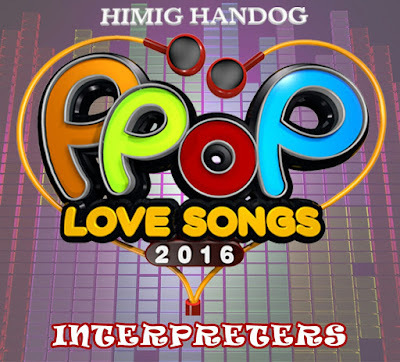 Himig Handog P-Pop Love Songs 2016 list of interpreters has just been released by Star Music earlier tonight. KZ Tandingan, the interpreter of last year's grand prize winner 'Mahal Ko o Mahal Ako', is taking part again, but this time in a collaboration with the Philippines' RnB King Jay-R. Many entries this year will actually be interpreted via duet or collaboration. Aside from KZ-JayR, other duets will be involving Kyla-Kris Lawrence, Angeline Quinto-Michael Pangilinan and the loveteams of MarNella Marlo Mortel-Janella Salvador and BaiLona Bailey May-Ylona Garcia. 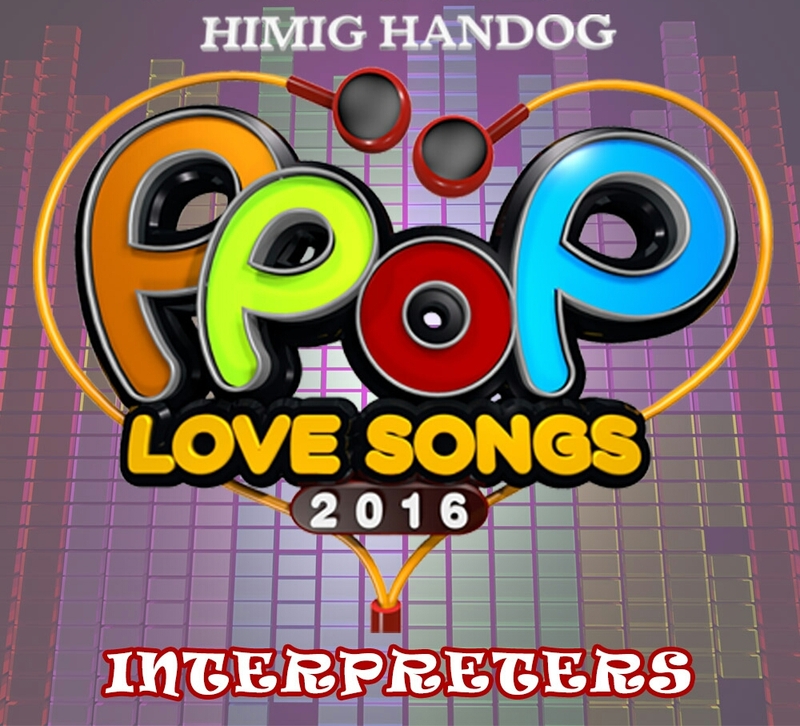 Listed below are the 15 entries in the 2016 Himig Handog P-Pop Love Songs with its interpreters. It's refreshing to see newest Kapamilya Jona (formerly Jonalyn Viray) as among the interpreters, and even Kyla and Jay-R. 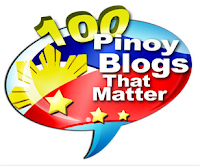 I was hoping Denise Laurel, who won Your Face Sounds Familiar Season 2, will be part of it. Sadly, they're not giving her a try. They also have The Voice Season 2 finalist Daryl Ong there, but no Jason Dy, who was the grand winner of that competition.